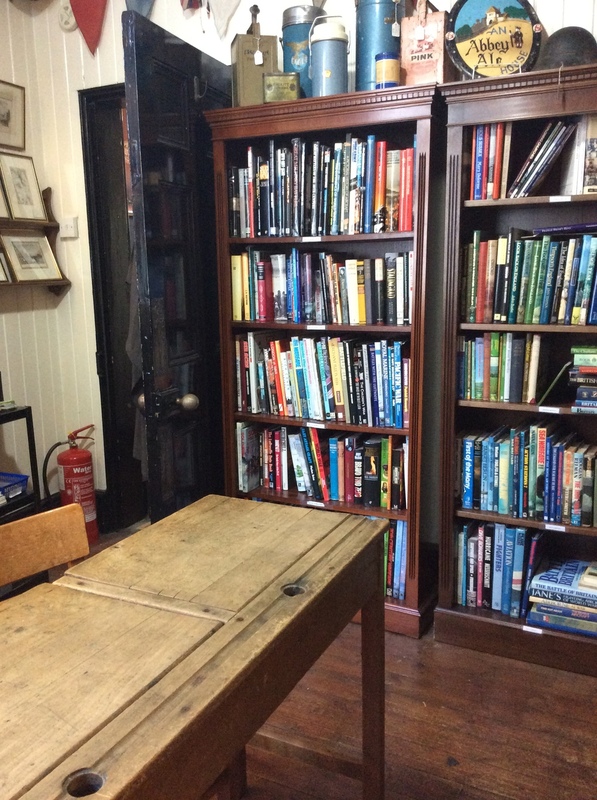 We've had a move about! 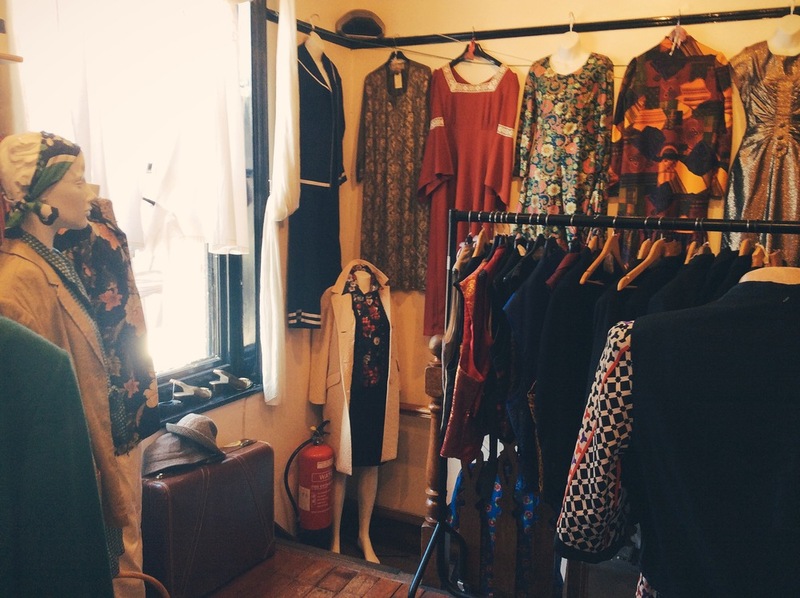 Over the past few weeks we've re-arranged the shop and got some great stuff in. 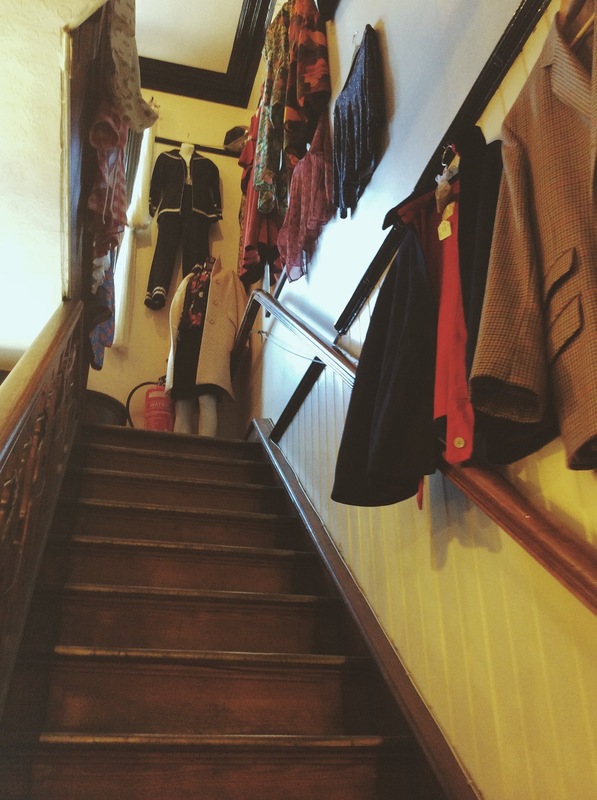 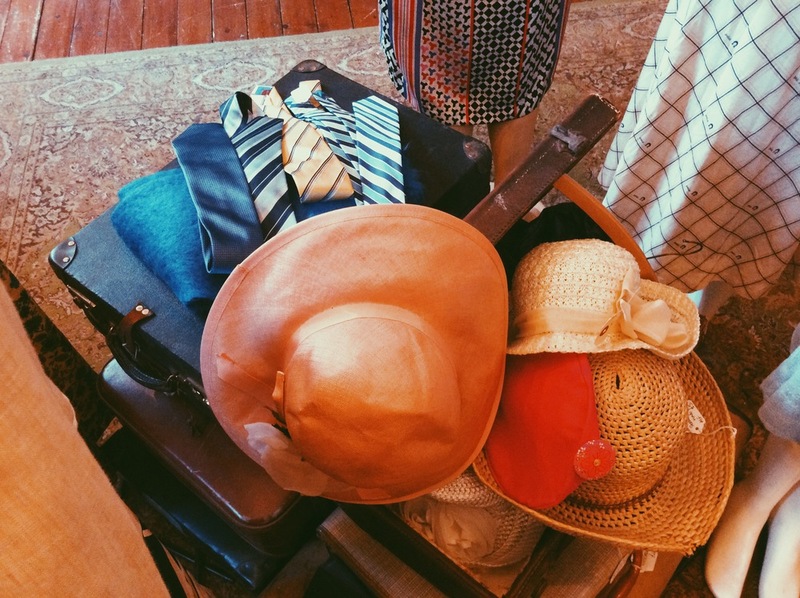 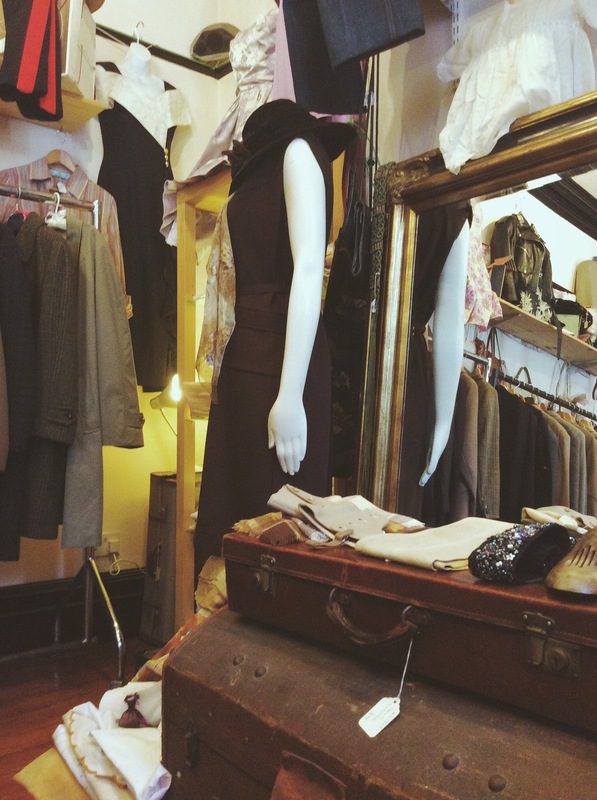 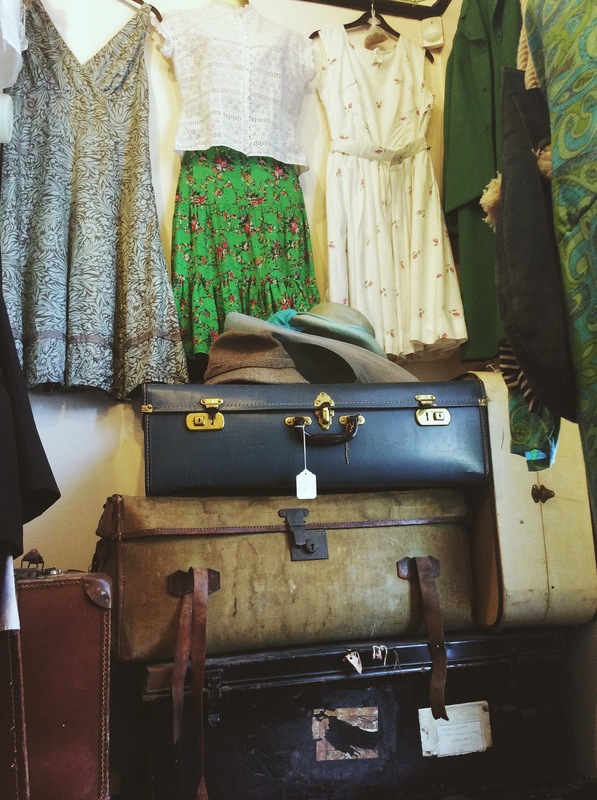 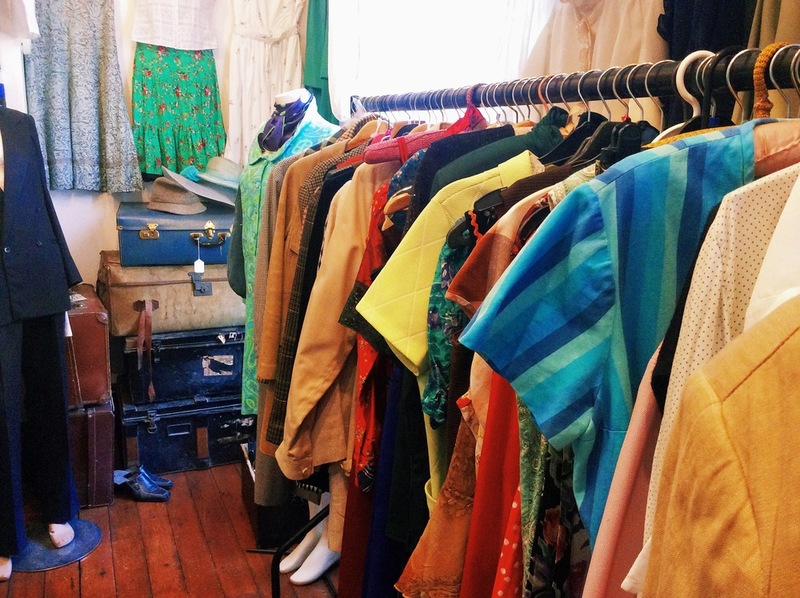 If you're looking for the perfect tux or dress for your prom, or a hat to go with your tea dress, we've got a splendid selection of vintage clothes for guys and gals. 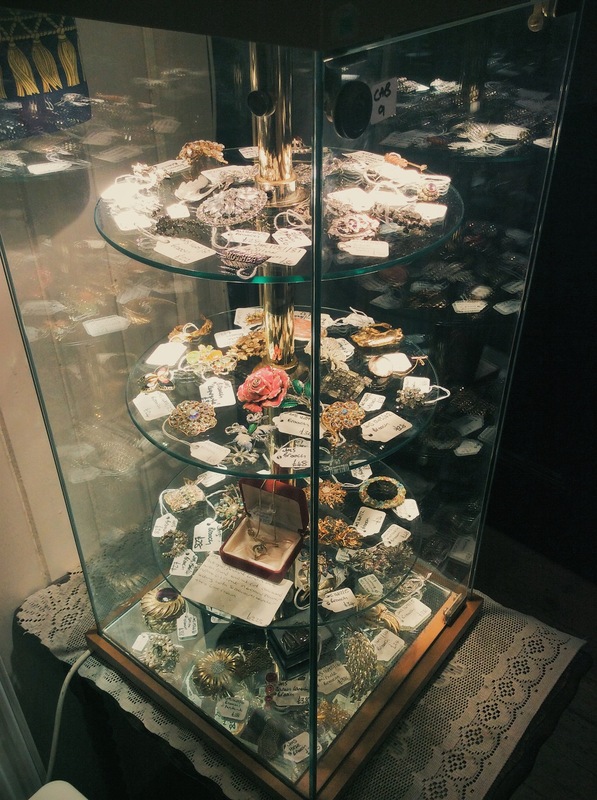 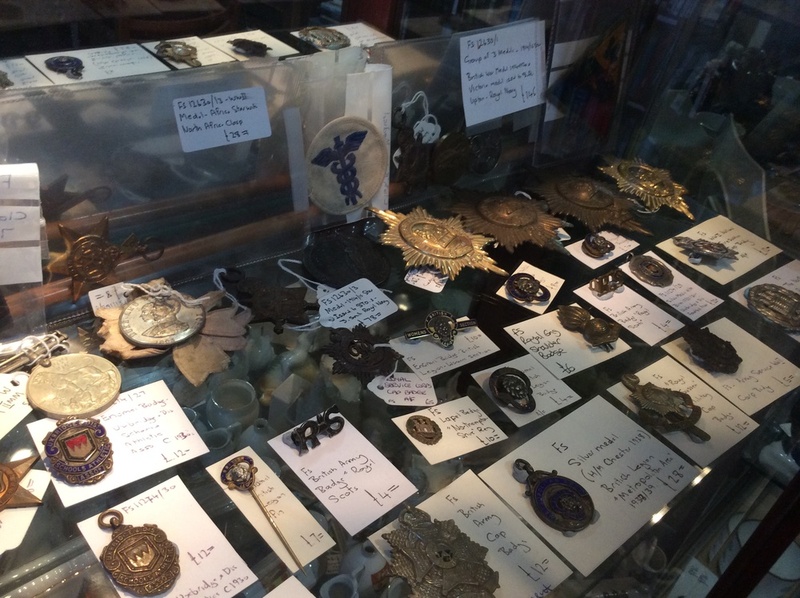 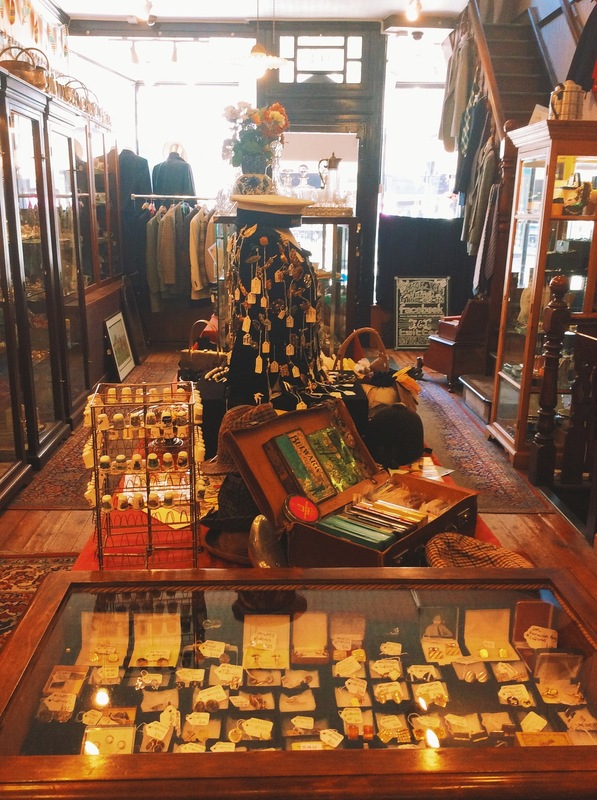 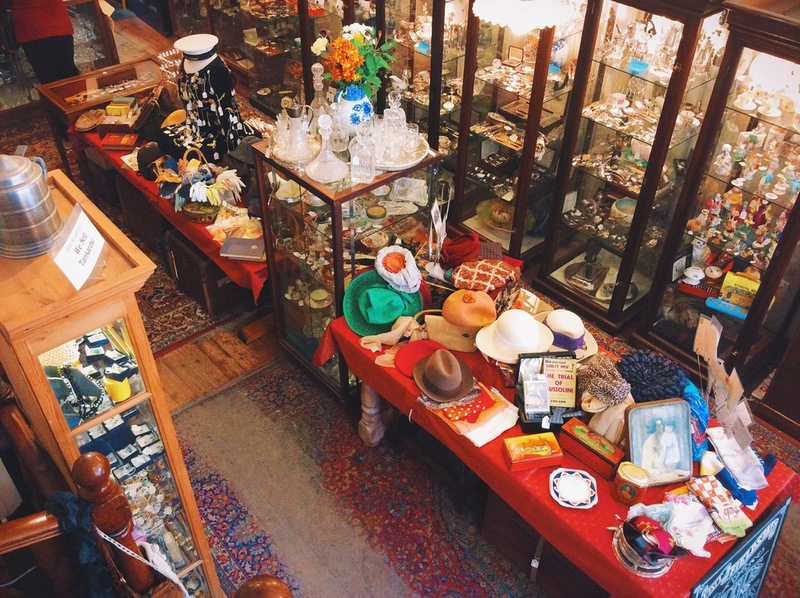 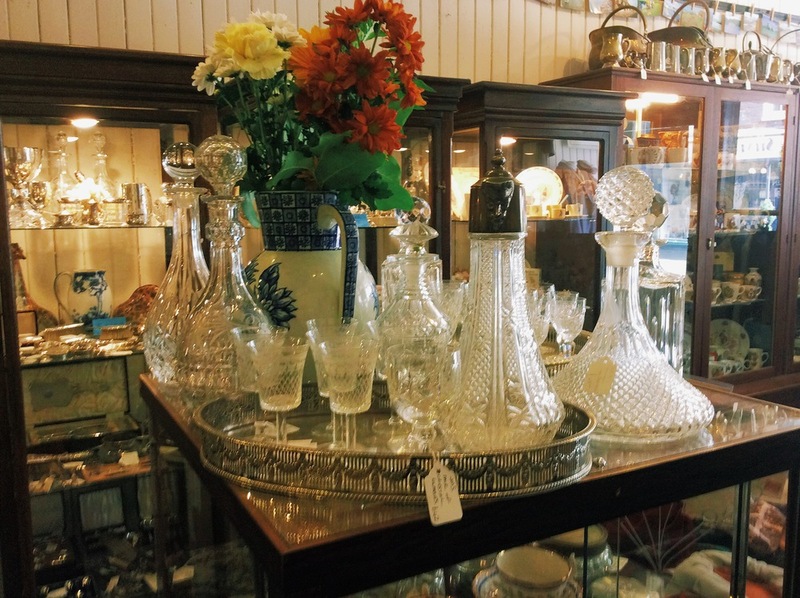 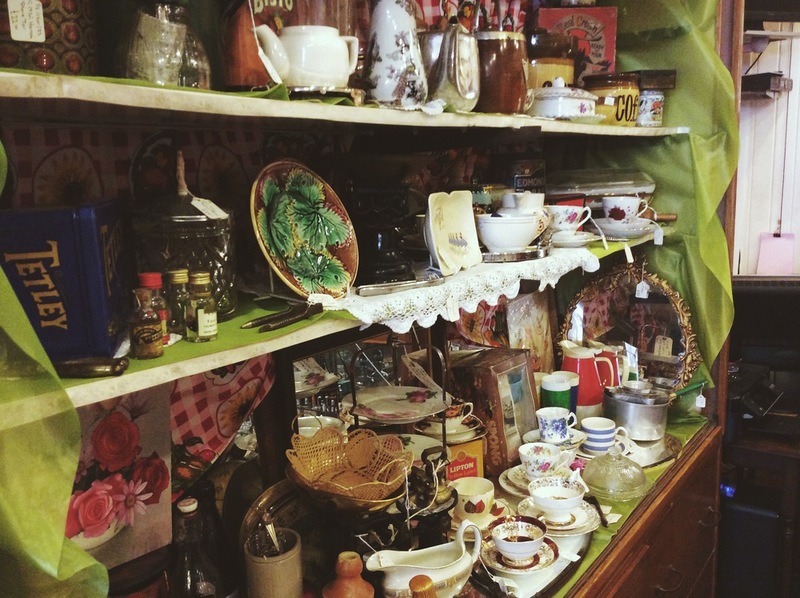 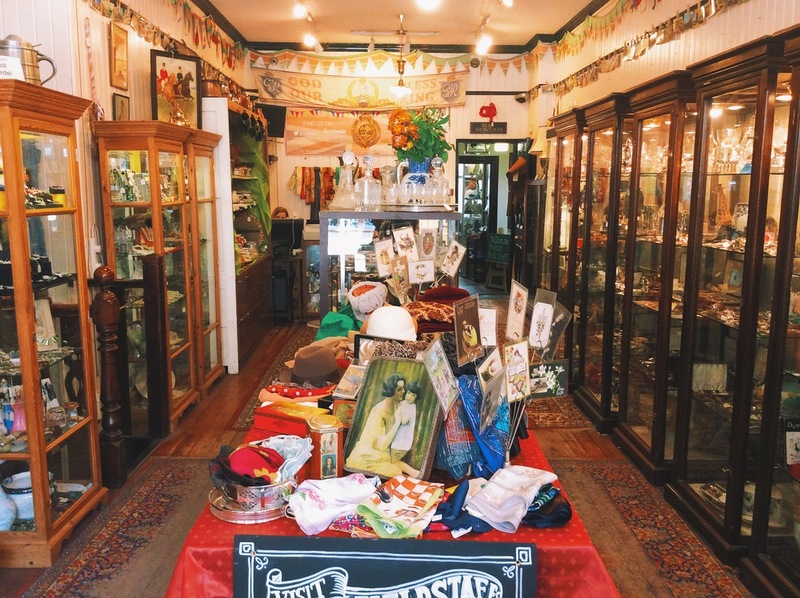 If clothes aren't your thing we've got thousands of other antique, vintage and retro pieces that make great gifts for family and friends. 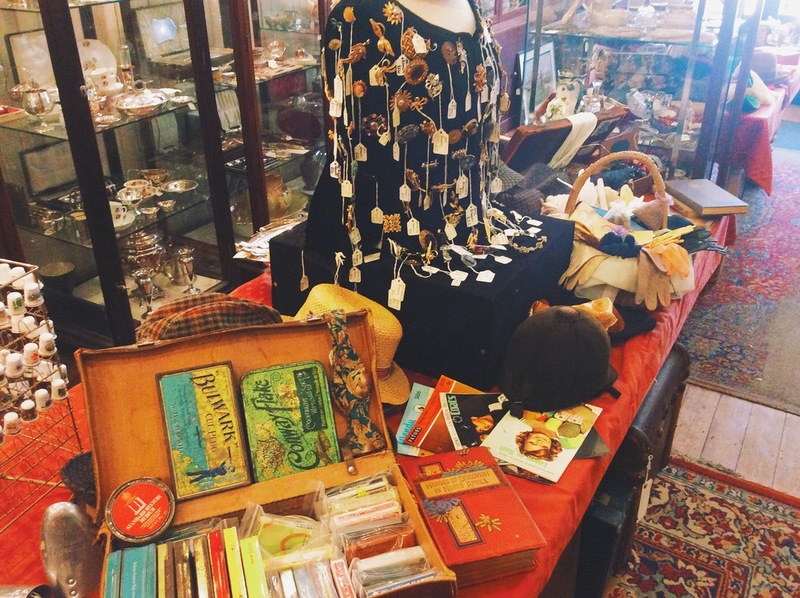 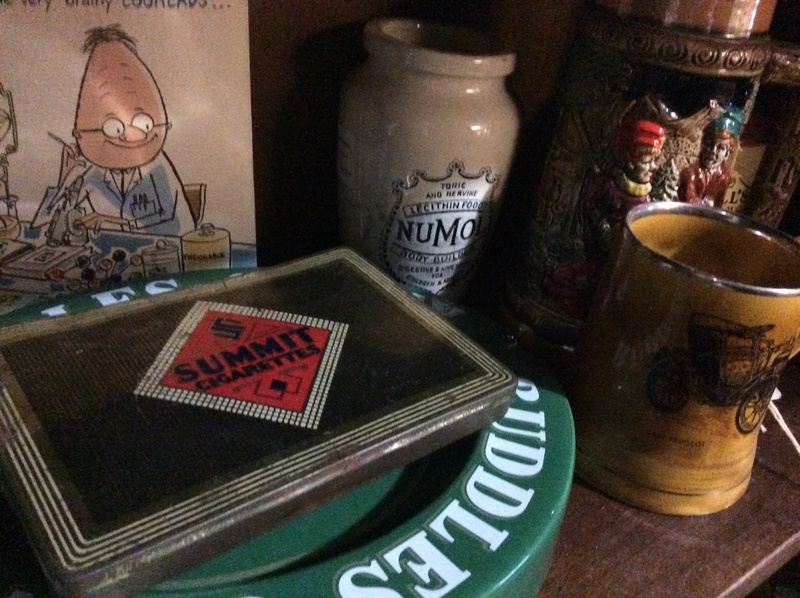 If you're not looking to buy presents and just fancy a nostalgic browse we're the perfect place. 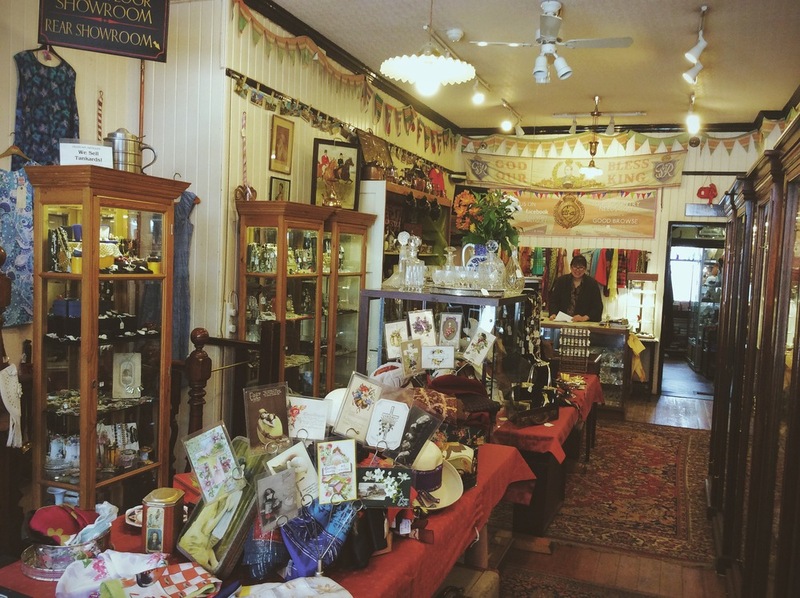 Whatever your reason for visiting us you're very welcome!